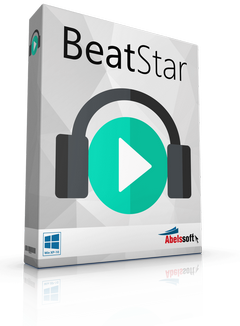 Abelssoft BeatStar — store and record every earwig from the Internet radio with one click. Unimpededly work or surf with your computer and hear the radio station you like at the same time. BeatStar leaves no music wishes to be desired, records your favorite song for you with one click. 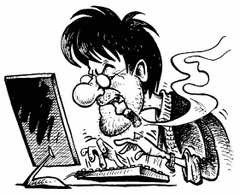 With BeatStar, downloading and saving music from Internet radions is intuitive and therefore very easy. 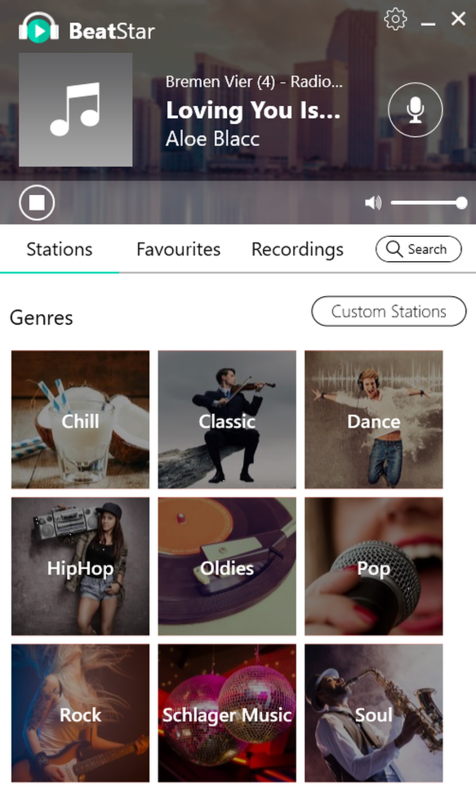 BeatStar finds and plays Internet radio via mouse click — no running costs. Record music from Internet radio stations via mouse click and save it? No problem with BeatStar! Thanks to a modern overview of genres you are able to explore the huge range of Internet radios intuitively and playfully. Size: 2,32 / 79,34 MB.